No mods for this game? Dang. My character did a lot of gliding in this game rather than walking, especially when I was playing in someone elses game. There was a LOT of glitches in here. I think it could have spent another month or two in production before being released. In the end when I was the king I thought, like yes another couple of 8 hours to play... no after 1 and an half hour it ended my rule. so end game. 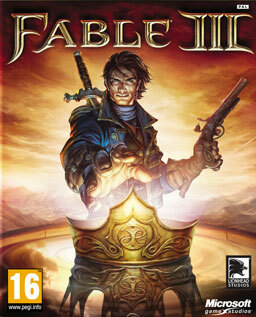 It is with all fable games they have to make the end better! I was done with the storyline and had unlocked all of the other un-accessible cities within 10 hours of gameplay. WAY to short.